The Beauty of Life: Exclusive! La La Anthony on Her New Partnership with Caress, Her Favorite Beauty Products & More! Exclusive! La La Anthony on Her New Partnership with Caress, Her Favorite Beauty Products & More! 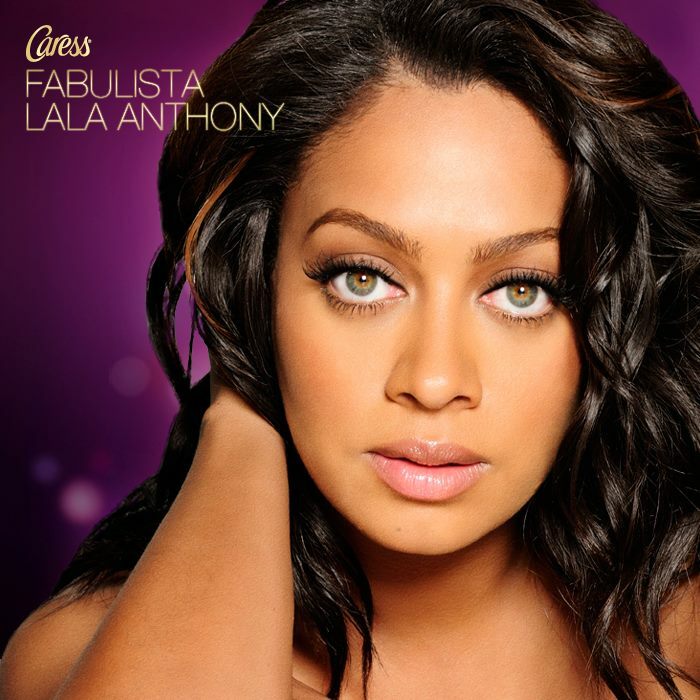 A few weeks ago, Caress announced La La Anthony as their new Fabulista (AKA spokesperson). I recently had the chance to speak with La La about her partnership with the brand -- and even got the scoop on some of her favorite beauty products and beauty tips! Read on for more. How did you get involved with Caress, and what do you love about working with the brand? I partnered with Caress as a Fabulista to show women how fragrance can inspire them to live fabulously every day. All year long, I share my top style and beauty tips for looking and feeling fabulous on the brand’s Facebook page, starting with fine fragrance. For me, fragrance is an essential part of any look because it sets the tone for my day, from how I feel to what I wear. The new Caress Tempting Whisper Fine Fragrance Elixir Body Wash has such alluring fragrances and has been inspiring me to wear so many hot trends this season from floral print dresses to bold pink accessories. With these tips, I want to inspire women to step outside of their comfort zone and flaunt their fabulous style confidently. What's your favorite Caress product? What makes it stand out for you? What's your typical beauty routine? Any favorite products that you just can't live without? I like to stick to the idea that “less is more.” A great blush, eyeliner, mascara and lipgloss. A product I can’t live without are makeup wipes -- I’ll even use them for my hands. Do you do anything different when you’re on set and have even more makeup on than usual? Since we wear more makeup on set, I definitely use a setting spray to help it stay on and to eliminate the amount of touch ups! Are there any beauty tips you’ve picked up from makeup artists or hairstylists at photo shoots that you’ve incorporated into your own routine? There are so many beauty tips that I’ve picked up from makeup artists and hairstylists -- I always love to watch what they do and pick up their tricks. I’ve been incorporating contouring into my own routing, something that I’ve watched my makeup artists do on myself and then I’ve imitated it. You just have to keep trying until you get it right! Do you have any tricks for removing really stubborn makeup? 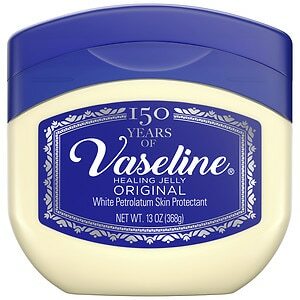 One trick is that I use Vaseline Petroleum Jelly on my eyes when I have leftover eyelash glue or mascara to remove, it works better than makeup remover at times. Are there any other beauty products that have made it onto your list of favorites? What do you love about them? My absolute must-have beauty product is the lip shine from Motives. It gives your lip a gorgeous pop of color and the color selection is phenomenal. You can put it on and all of the sudden you look awake and alive. I can’t even keep them stocked in my purse because my friends are always taking them from me!